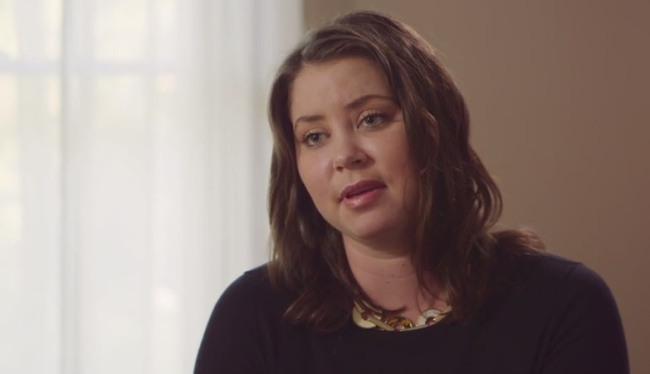 By now you’ve heard about Brittany Maynard. She is the 29 year old woman who was diagnosed with terminal brain cancer. She moved to a state that allows for Death with Dignity, a legal form of assisted suicide. She created a bucket list of wishes and scheduled her departure date. She was determined to end the journey before a possible massive stroke or other complications could erupt. Although there was no promise of these complications, she didn’t want to experience them or have her family witness them. She checked off the items on her bucket list and did so with gusto and dignity! She completed her death this past weekend. She chose to leave it when the timing was right for her. She prepared herself and her family. She planned for it. She chose when and how and did it on her terms. 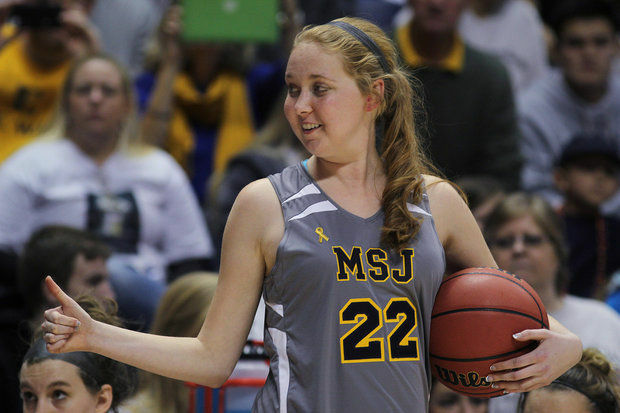 Have you also heard about Lauren Hill? She is a 19 year old Cincinnati woman who was also diagnosed with terminal brain cancer. She is progressing such that her dream of playing college basketball (she is on the team with first game only weeks away) was literally disappearing with each passing week. Her coordination is affected such that she can no longer dribble the ball well. Her right arm doesn’t always follow her commands making it more difficult to shoot baskets. It is expected she will be unable to play basketball by the time the season officially starts. Lauren chose to live it. To make the best of life every day she has yet to live. A few weeks ago the NCAA granted special permission to allow an early game so Lauren could live her dream and play college basketball before she dies. A death she knows is soon. A death she knows could be clouded with complications. A death she knows could be painful. Complications or no, the journey will still be short. She isn’t focused on what difficulties could await her. She chose instead to focus on the here and now and enjoy every moment as if it could be her last. There are times when Lauren is so weak she cannot stand, let alone run. Yet, she is present and engaged in the process of living. I have been at the beside of many people as they lay dying. Death and dying is the focus for a hospice nurse. And during my years as an emergency room nurse, I saw death experiences from car accidents and shootings to overdoses and massive heart attacks. Dying is something every single one of us must look forward to. It will happen…there is no way around it! Yet, so many of us don’t want to think about it. Or worse, we don’t plan for it. Both of these young women were delivered a diagnosis none of us ever want to hear, terminal, inoperable, unfixable, brain cancer. Both of them chose how they wanted to live out their remaining days on earth. Both of them brought their journey public and both of them allowed us to experience a wee bit of their journey with them. Isn’t it interesting their journeys paralleled in many ways yet they chose opposite endings for their life’s song. Do you know which you would choose if this became the next chapter in your book of life?